The most reliable way to take notes about snowpack in the mountains. 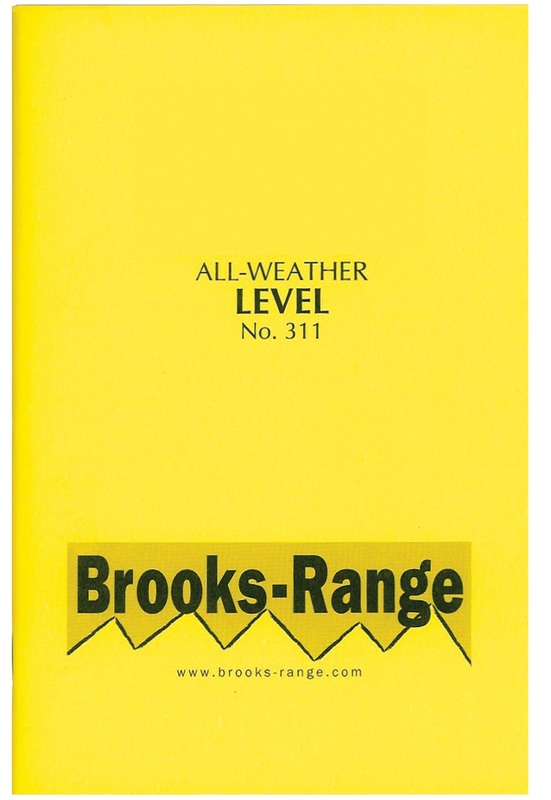 The Brooks-Range Field Book is made with some impressive paper, which lets you write with a pen or pencil regardless of how wet or cold it is. 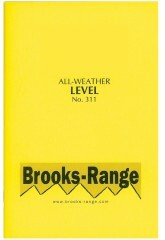 The book offers ruled pages, 4-5/8" by 7", which fit beautifully into the field organizer.